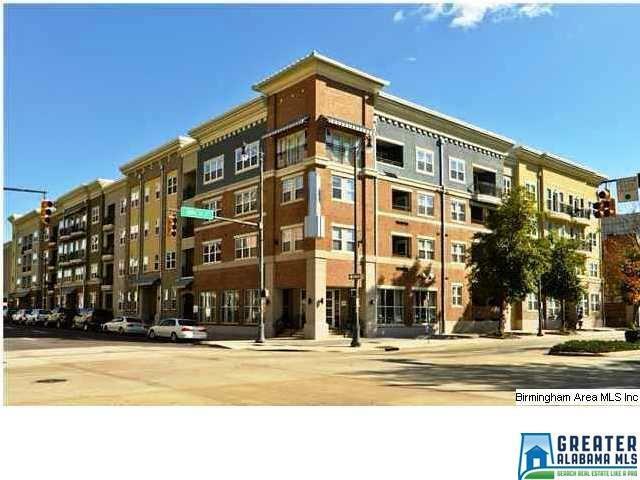 Highly Desirable Bristol Southside Condos 1/2 block from UAB MEDICAL DISTRICT & minutes from I65 & Hwy 280! Only 1 block to Publix, Starbucks, and more! Gated community located across 5th Ave S from Kirklin Clinic. Very Popular Location for Medical or Dental Students. 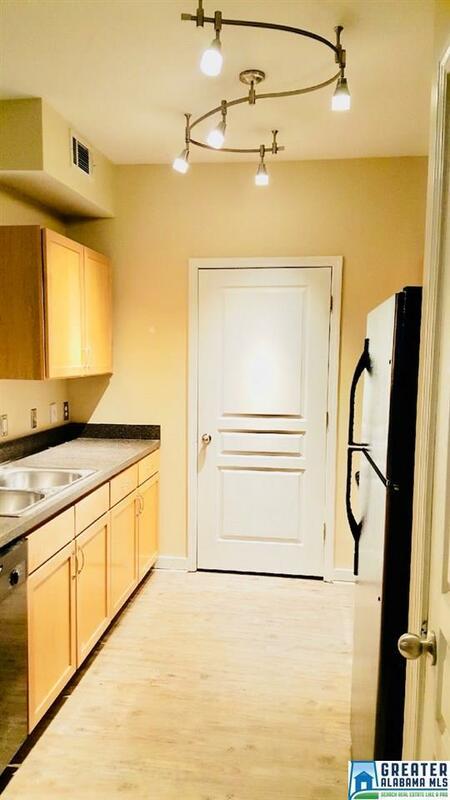 Quaint 1 Bdrm/1 Bath Studio approx 620 square feet. Corner unit with balcony is a plus. 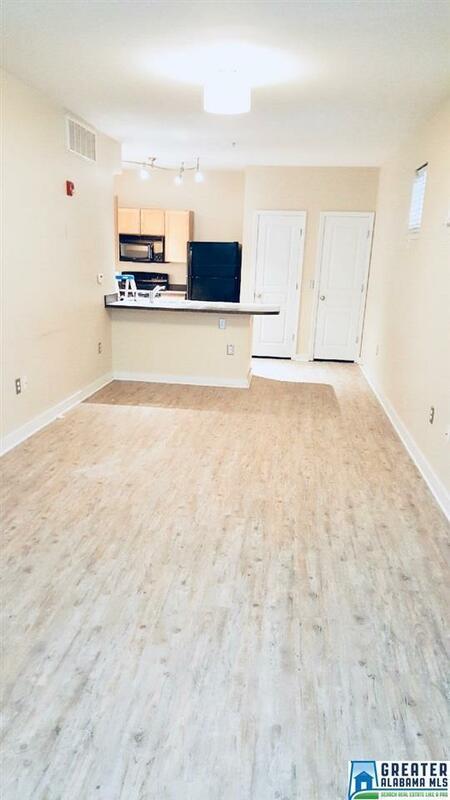 Brand New LVP flooring throughout condo, Open kitchen with black appliances & formica countertops, Washer & Dryer included. 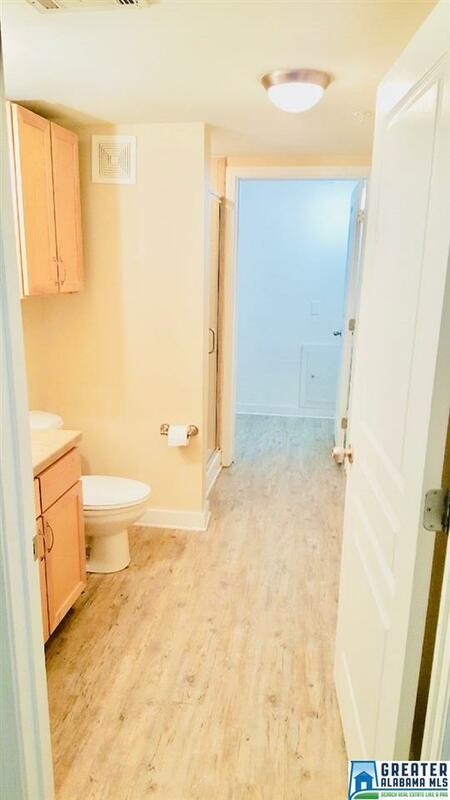 This condo is across from elevator and making it convenient to the 1 assigned parking space. Facilities include a beautiful Clubhouse, Newly renovated State of the Art Fitness Center, courtyard swimming pool w/ gas grills, zen garden w/ fountain & lounging area, attached & adjacent concrete parking garage that is owned by the HOA. Monthly HOA Dues inclusive of cable, internet, water, pest control, master insurance policies, exterior maintenance and janitorial.